Built by Victorian philanthropy, this orphanage was gifted to the city in an expression of civic pride in 1888. The building has latterly become a college, retaining its status as a public building in Bradford. The turrets and ramparts make for unique elevations, and the building is vital to the context of the surrounding parkland. This article in the Telegraph and Argus captures the incredulous response so many have felt upon seeing this application go in. Objections from the Bradford Civic Society, the Victorian Society, and many members of the public show how meaningful this building is to the people of Bradford and West Yorkshire. Echoing the words of the Civil Society, there is no evidence that the building is in a state of disrepair. It is not enough to claim a vacant building is a risk to safety or a magnet for anti-social behavior. This spurious statement seems to be an increasing generic line fed to planners from the consultants’ playbook. I hope Heritage England can expedite a spot listing over the next couple of weeks before a determination, and foil Mr Mohammad Farid’s plans. Dating back to the 1860s and no longer able to support itself, plans to flatten this building are being determined by Bradford Council. An excellent piece by Chris Young in the Telegraph and Argus details the case very well. 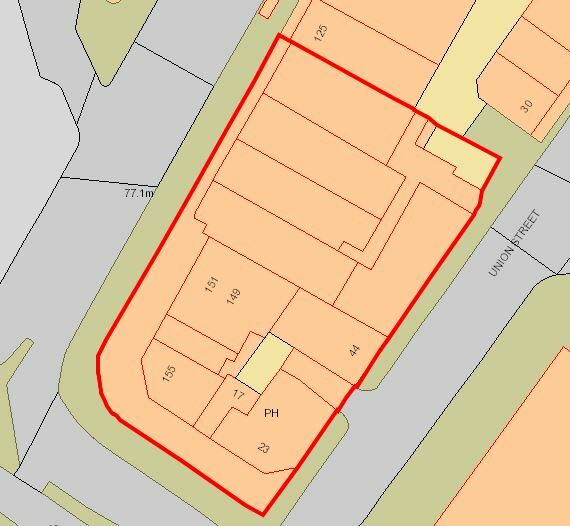 The loss of a listed building to extend a car park is unacceptable, particularly as Bradford have already seen 6 listed buildings demolished within 3 years. The expansion of neighboring Overgate Hospice involves the destruction of this Victorian house to extend car parking facilities on site. A handsome building in the increasingly harried town of Elland, the loss of this building will be a great shame to the town. Buildings such as this remind the people of Elland and other such small towns in West Yorkshire that they have a prosperous and proud history, in spite of current economic circumstances. Disgraceful practice by Mr N Rahim. Nobody in the development industry is unaware that demolition requires planning permission. Yet he went ahead and cleared this beautiful and historic park lodge. Mr Rahim weighed up his choices, and knowing the council will only give him a cursory slap on the wrist, he can now go on and make his money from 4 detached houses without the need for an expensive and protracted development control process. A delightful building with a tall red brick chimney contrasting with the slate and stone of the house. Victorian Parks need their lodges to make sense of their history. If only the council would enforce their legislation and make him rebuild it brick by brick. Set and example. At the very least, I dare Bradford Council to refuse permission for the development of the site. As it turns out however, the building was sold to Mr Rahim by Bradford Council in the first instance. Interesting. I hope everyone is reading between those very obvious lines and arriving at the same conclusions I have. 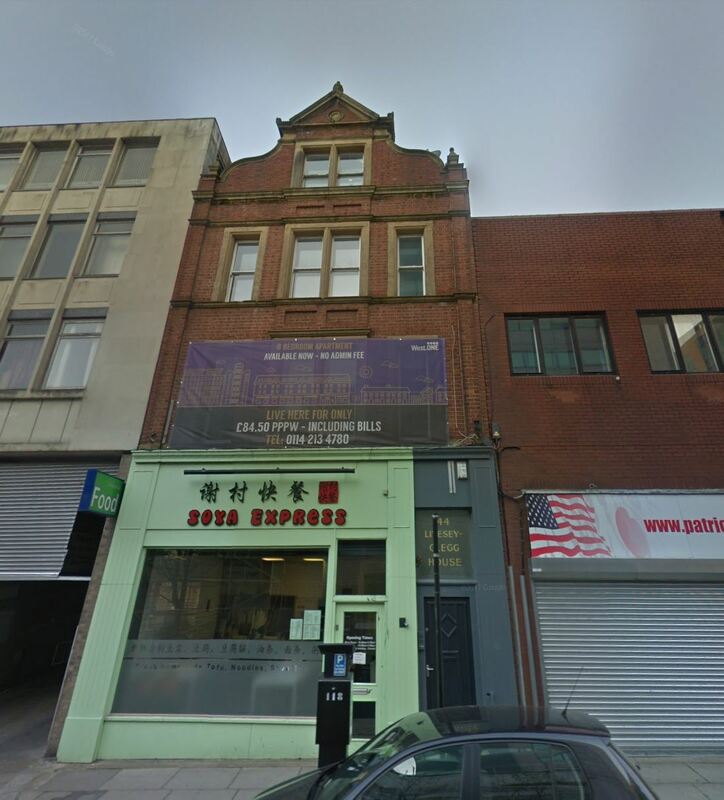 Bradford Council have been forced to sell this handsome building following an extensive marketing campaign which have proved unsuccessful in finding a new tenant. Interestingly a covenant attached to the building states it must only be used for local educational purposes. A very noble Victorian ambition indeed, however this clause could be the death knell of the school, as this imposed flexibility precludes a potential conversion to housing. The Victorians and their institutions, slowly dismantled as civic society is subjected to the bottom line. Couldn’t the free school movement have snapped this up from the council? I’m sure a peppercorn price could have been negotiated with a community group intent on setting up a free school for the sake of saving the building. This is near Ilkley after all. I wasn’t sure whether to create this post, as the proposed development is actually very good, demonstrating an active frontage and strong elevations. However, my issue is with the massing of the development; it has completely ignored the urban grain of the buildings it looks to replace. The site is currently occupied by 9 different buildings providing variety and rhythm along the street front. This configuration will have evolved from the medieval period to arrive at this complexity of built form. Due to land assembly, the milieu of buildings will be replaced with one monolithic building, demonstrating no variation of detailing along the street front. This is seen throughout provincial cities. Land assembly is damaging to the preservation of urban grain. Scale is everything, and plot shapes and sizes should be in of themselves seen as heritage assets. The school building annexes to a grade II listed church and a second convent building is also part of the application and appears to be an attractive well ordered house. An indicative scheme for residential conversion was prepared when marketing the property, so retaining and reusing the buildings is viable, and would offer a much better setting for the listed asset. The embedded carbon in the buildings must be very high, and it would be a shame to see it all gone to waste as the site is cleared. Sadly this is still not a consideration in planning decisions. Reduce, Reuse, Recycle is the mantra attached to the use of plastics. Why not for buildings too?